I like this combo. It has the theme of Christmas without it being over the top bright. 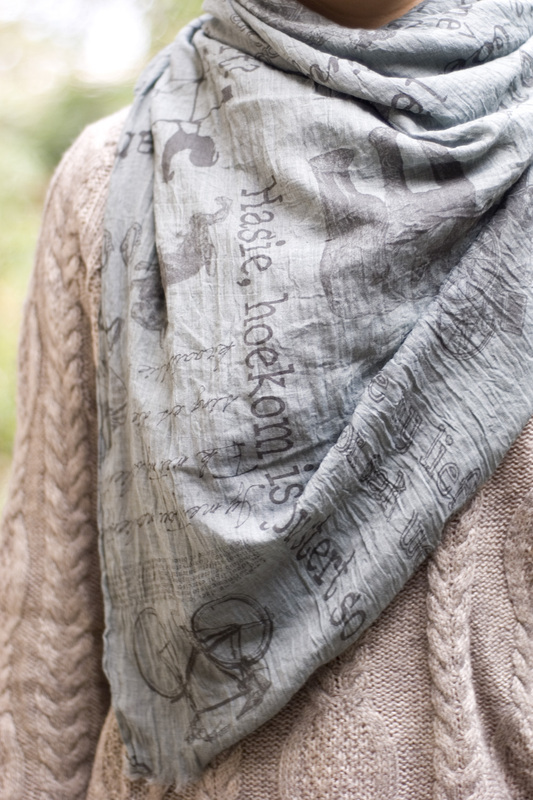 Your green scarf goes well with you “grayish brown” sweatshirt. And of course the maroon adds a bit of flair to the whole Christmas theme.